Sharjah Airport International Free Zone is a very reputed and intensely growing Free Zone. It provides some of the most enticing business incentives in the region, including speed of service and simplicity of process. 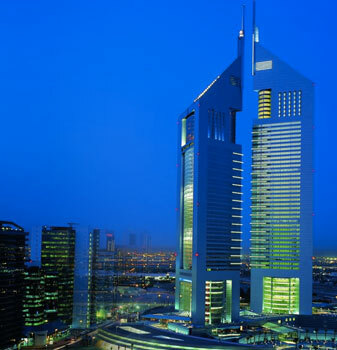 SAIF Zone holds a strong and large customer base and is among the largest in the world from one central hub, with access to more than 2 billion people within a four-hour flight and as one of the most dynamic Emirates in the UAE. Every necessary benefit of a corporate tax-free income is provided by SAIF-ZONE with no import export duties. SAIF Zone provides a complete package of free zone facilities. Being different has always been one of SAIF-ZONE’s prime objectives. Warehouses, storage areas, container parking, bunkers and Labour housing are all available at the lowest costs and highest quality. 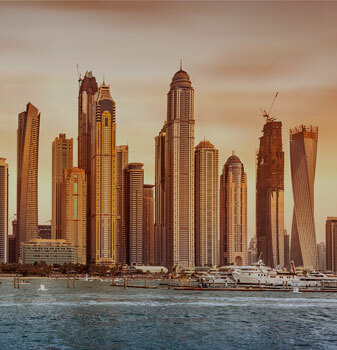 SAIF-ZONE offers an unlimited workforce to support your business along with sponsorship and visas for in-house staff to make the transition to a new workplace as smooth as possible. 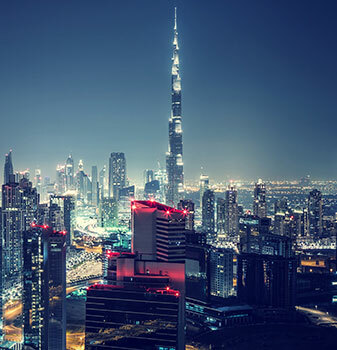 Some of the world’s most prestigious companies operating in the Middle East have SAIF-ZONE as their base, with the added personal, corporate and competitive advantage. 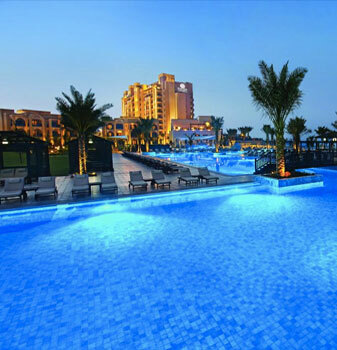 Hamriyah Free Zone Authority was established in November 12, 1995. 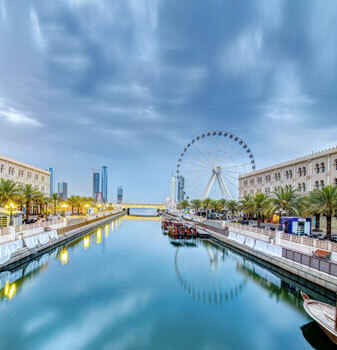 It is located in Sharjah, United Arab Emirates, which gives the free zone a unique geographic and time zone advantage backed by a secure and fully convertible currency and a multi-access to neighboring and global countries through land, sea and air. Hamriyah Free Zone is fast becoming one of the cornerstones of the United Arab Emirates industrial development. As the Next Generation Free Zone, Hamriyah Free Zone is ensuring that its management is flexible and dynamic besides being an investor oriented free zone. 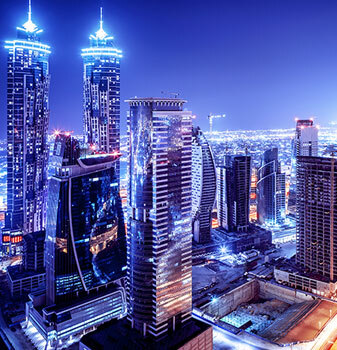 Hamriyah Free Zone is challenged to provide competitive incentives and unique opportunities to establish a business in a tax-free environment, full company ownership, exemptions from all commercial levies and repatriation of capital and profits. The free zone manages an area of approximately twenty-two million square meters of prime industrial and commercial land and a 14-meter-deep water port which includes room for expansion. 25 year leases available, renewable for a further 25 years. 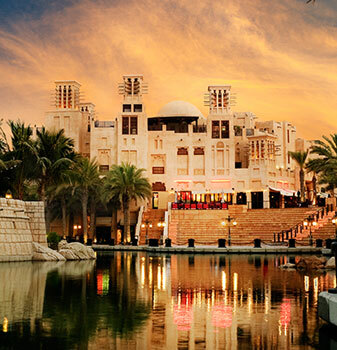 Sharjah Media City (SHAMS), is located in the emirate of Sharjah, the cultural capital of the UAE. Shams was launched in January 2017, with a vision to be a world-class hub for media and creativity in the region. The Shams community fosters a vibrant ecosystem for innovation to live, learn and co-create. As a world-class free zone hub for innovation, Shams sets the benchmark for service and support to those wishing to set up and launch their business with specialized facilities for the creative and media industries. SHAMS’ mission is to make creative entrepreneurship accessible to all aspiring startups, SMEs and established companies striving to grow their business both locally and globally. Shams is a dynamic initiative that makes a strong connection with the talented individuals it attracts. As a creative forward-thinking community, it inspires, shapes and celebrates its many successes, both individually and as a group. Shams offers smart innovative services, coupled with a holistic community-centered approach. It projects great value on localized content and actively encourage entrepreneurial talent from within this thriving community. SHAMS represent a safe and progressive environment for company formation, offering foreign investors benefits, such as zero corporate, import and export taxes, in addition to other advantages. 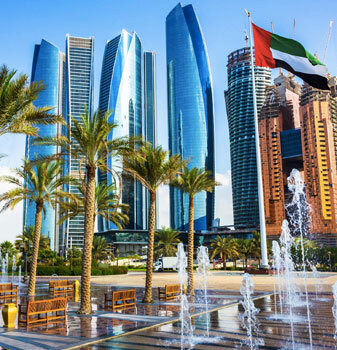 The UAE is well-recognized the world over as a trading hub, boasting a large non-oil sector that contributes to nearly 70% of the GDP – 45% of which is contributed by Sharjah’s trading activities. Join the thousands of entrepreneurs who have successfully completed the business formation process and are now part of this thriving community.